1040.55 sqft. - 1185.00 sqft. The spacious Apartment at Veena Signature comes with many modern amenities including Badminton Court, Amphitheatre, Landscaped Garden and Children's Play Area. 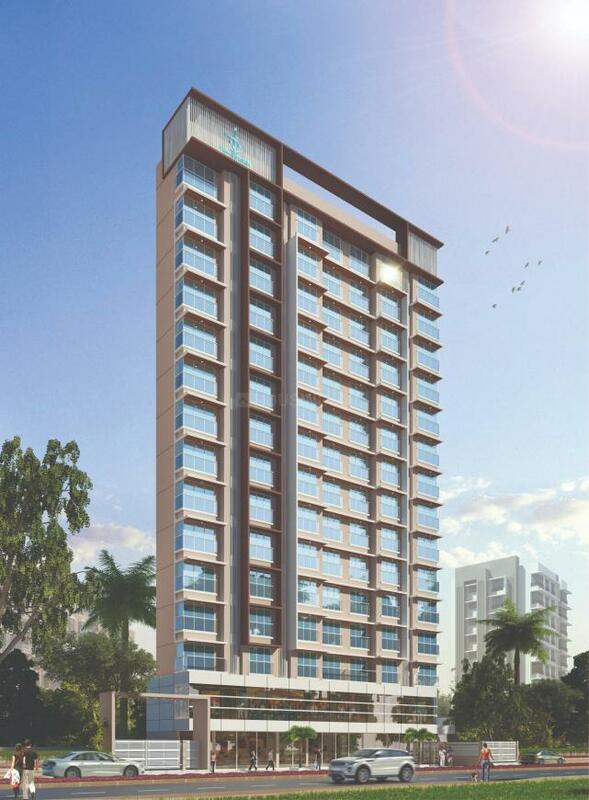 The Apartment size starts from 1040.55 sq ft. Borivali West is well-connected to other parts of city by road, which passes through the heart of this suburb. Prominent shopping malls, movie theatres, school, and hospitals are present in proximity of this residential project. 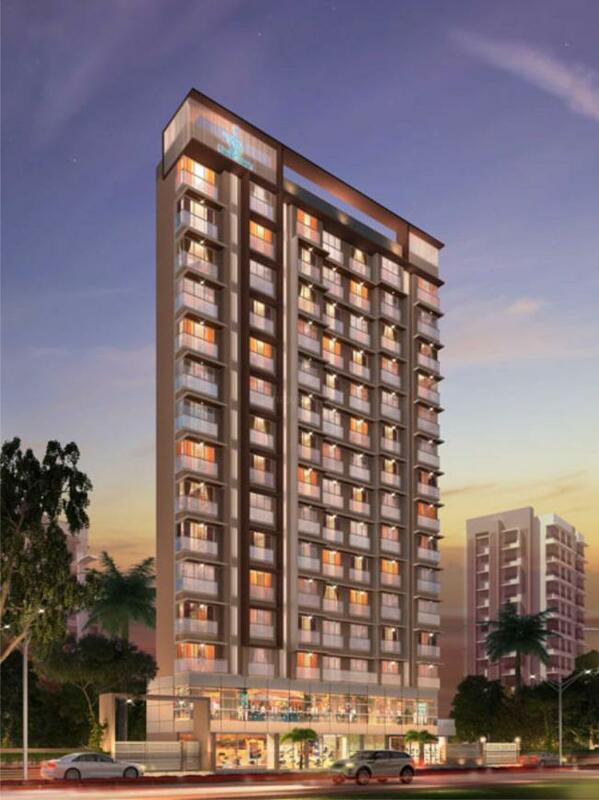 Borivali West, also known as the ‘suburb of gardens’ is located on the north-west part and is one of the well-developed localities in Mumbai. Located between Dahisar and Poisar Rivers, Borivali originates from the word ‘bor’ which means the existence of a lot of bushes and sweet fruits. Populated with several landmarks and tourist spots, it is surrounded by Sanjay Gandhi National Park in the eastern side, which includes the 4th-century archaeological site Kanheri Caves, and mangrove forests in the west. Besides this, there are lots of gardens named after freedom fighters; some of them worth mentioning are Veer Savarkar Udayan and Jhansi Ki Rani among others. These parks cater to the needs of different ages and groups, due to which this locality is identified as a suitable residential option for people. Also, the place houses Prabodhankar Thackrey Auditorium which is popular for dramas and plays and the Indraprastha Shopping Center. Among other destinations, Gorai beach and the Water Kingdom are other choices for recreation purpose. Borivali West provides seamless connectivity as it is well-connected to all prime areas of Mumbai city. Strategically located, Borivali is the hub of the Western Railways and offers good connectivity to the Western and Harbour rail networks. Its proximity to the Western Express Highway offers seamless connectivity to other parts of Mumbai and Ghodbunder Road linking it to central suburbs with ease. Borivali’s proximity to the airport is an additional advantage for its residents. Moreover, Metro Rail Phase I (Versova-Andheri-Ghatkopar corridor) project, once completed, will add to the commuters’ comfort. Also, it is very close to the Link Road that connects to the highway and has easy access to South Mumbai. Good connectivity, schools, colleges, hospitals, malls and civic infrastructure is the reason why this suburb is high on builders and investors radar, and this locality is expected to have a continuous rise in values in near future. Veena Developers, being in the construction industry for many successful years, bringing together the talents of the in-house teams of land planners, engineers, architects, landscape architects, and Real Estate professionals to ensure the best infrastructure for every facet of each home is well thought out, much prior to construction. Their deep understanding of the Real Estate business acquired for so many years has propelled the brand name. They are counted among the highly reputed homemakers with the most exacting standards of great precision. Veena Developers believes in planning and constant communication in each critical step of building the dreams. This construction company provides expert support and guidance to its clientele base while continually raising their benchmark through strong foundations like honesty, integrity, and innovation.